The underground cavern at the bottom of the vertical shaft. Scaffolding inside the vertical pressure shaft. 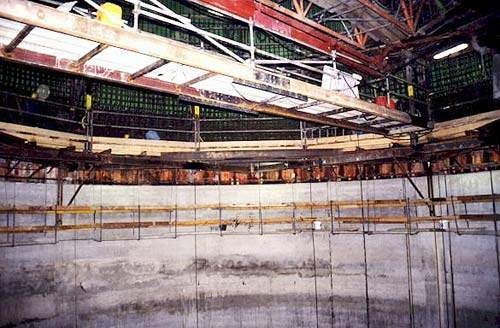 Looking down the vertical shaft towards the hydraulic slipform system work platform. The Kukule Ganga Dam is located on the Kukule river in Sabaragamuwa province of southern Sri Lanka. The first 35MW turbine of the $251m dam was commissioned in September 2003, almost four years later than scheduled. Rather than constructing a large dam a smaller weir, 20m in height, was built at a point where the water is fed into a tunnel. The water from the 110m-long dam runs through this 5km tunnel to a power station 200m below the ground. There is a shortage of electricity in Sri Lanka and its demand is increasing by 8-10% annually. The history of this project goes back to the early 1960s, when the first proposal for damming the Kukule Ganga was discussed. The original proposal involved a 100m-high dam, which would have displaced thousands of families and flooded vast tracts of surrounding countryside. This was rejected as having a detrimental effect on the environment. One of the advantages of the alternative weir project was that only 15 families were relocated because of the 88ha surface area of the impounded water. Sri Lanka is a tropical island lying close to the southeast tip of the Indian subcontinent. The Kukule Ganga, which is near Kalawana, is a major mid-basin tributary of the Kalu Ganga in south west of the island, 50 miles south of the capital city, Colombo. The dam project is next to the Sinharaja Forest Reserve which, due to its rich diversity of plant and animal life, is a UNESCO World Heritage site. The Kukule Ganga dam concept is unique to Sri Lanka, which depends largely on hydroelectricity. Rather than build a large dam to store water and then work turbines connected to a generator at a lower elevation, the Kukule Gaga project uses a ‘run-of-the-river’ method to generate electricity. Instead of a 100m-high dam, a smaller weir, 20m in height, has been built at a point where the water is fed into a tunnel. According to German-based Lahmeyer International, who along with Skanska and Electrowatt formed part of the Skanska International Engineering Consortium (SIEC) that was responsible for planning the dam, the geology in the area of the headpond would have made it difficult to build a high dam. At the project site, the Kukule Ganga has a basin area of 120 miles², an annual average rainfall of 150in and annual water yield of 735,000 acre feet. The entire run-off-river Kukule hydro project incorporates a 110m-long concrete diversion weir with four spillway gates constructed across the Kukule Ganga, an intake structure and sand trap (on the left bank), a headrace tunnel 5.65km in length with an internal diameter of 6.4m (unlined), a 140m-high vertical pressure shaft with an upstream surge tank, a tailrace tunnel 1.6km in length and other appurtenances. The 50m-long power cavern 200m underground has two Francis units of 35MW to generate 317 million kWh of electricity annually with 12.4 hours average daily operating time. The regulating head pond capacity is 1,630,000m³. The tail water from the Kukule underground hydropower station, amounting to about 670,000 acre feet annually, cannot be re-used because water is not required for the irrigation of paddy lands lower down on the Kalu Ganga basin. The power station work was undertaken by SIEC with the dam constructed by a Japanese consortium. In August 1999, Swedish construction company Skanska signed a $55m deal with Ceylon Electricity Board to build the 80MW hydroelectric underground power plant. 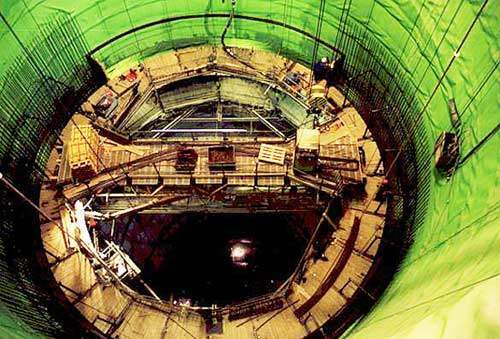 This was the second underground power station in Sri Lanka. While the tunnelling and power plant contracts were undertaken by SIEC, the dam was constructed by a Japanese joint-venture of three companies: Kajima-Kumagai-Hazama JV, Swiss-based Electrowatt Engineering Ltd and Japan’s Nippon Koei, which acted as engineering consultants throughout. Initially the project started with the construction of an infrastructure. This included 25km of access roads, 140 culverts, five bridges and 52 buildings with quarters for the project officers. This work was followed by the next phase including construction of sluice gates, turbines, generators, transformers, switchgear and transmission lines. The power station part of the project ran almost four years behind schedule mainly because of bureaucratic delays in awarding contracts, which increased the construction costs to ¥22,173m ($251m). 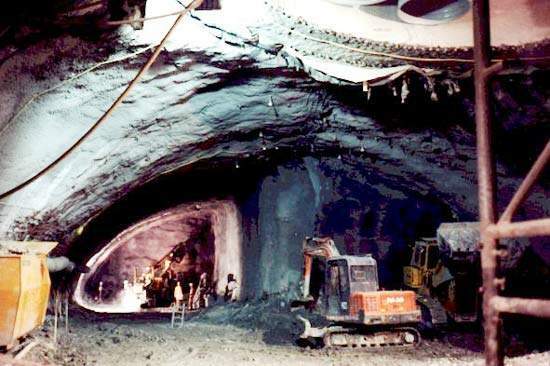 The construction of the cavern 200m underground, the installation of two sets of generators and the 5.7km-long tunnel that will bring water from the Kukule Ganga were completed in 2002. The slipforming of the surge shaft was carried out by Swedish sub-contractor Bygging-Uddemann, the company that invented the hydraulic slipform system in the early 1940s. The first 35MW generator was commissioned in September 2003 with the second completed in November 2003. The rock face of the underground cavern was sealed with shotcrete, but in many places the exposed rock is non-porous and was left bare. The Italian-based company SISGEO, which designs and manufactures measuring instruments and related data acquisition systems for geotechnical and structural applications, supplied Skanska with electrical anchor load cells, electrical piezometers and a readout unit. Skanska has worked within the framework of a certified environmental management system during the construction of the underground power plant. The environmental efforts during the project had focused on a number of main issues: reducing emissions into the air, reducing the risk of soil and water contamination and establishing proper waste management. 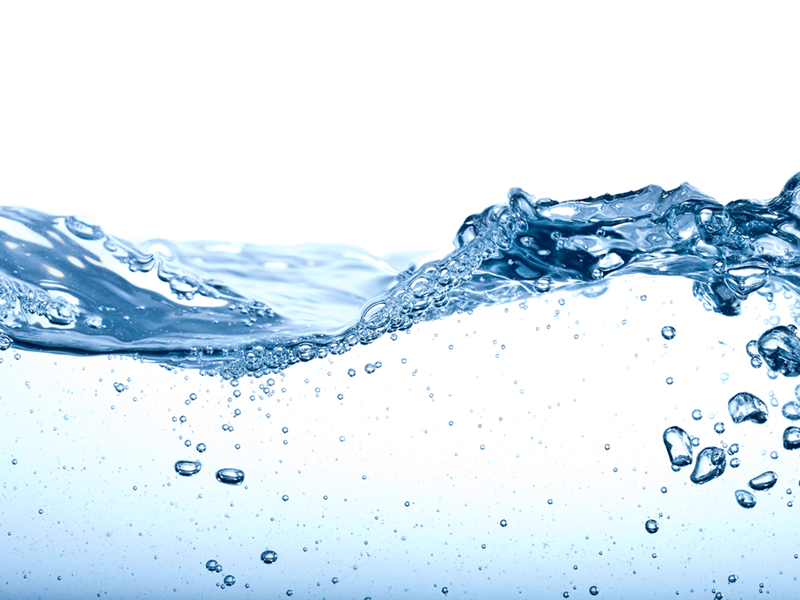 Skanska sub-contracted the Industrial Technology Institute of Sri Lanka to monitor the environmental quality of water and air, which is a mandatory requirement of the EIA. The environmental impact assessment on which the decision to build the hydropower plant was based was examined by the World Bank. The Ceylon Petroleum Corporation manufactured a special diesel fuel with low sulphur content (maximum 0.5%) for the project. The use of this fuel, along with a maintenance programme for all Skanska machinery and regular inspections of subcontractors’ construction machinery, has reduced the atmospheric emissions from machinery. Skanska also tried ways to reduce the impact of the project on local air quality by limiting the hours of deliveries to and from the work site, regularly wetting down the roads and conducting noise inspections of equipment and the work site. Together with the local environmental agency, Skanska developed a waste management programme at Kukule Ganga. This included returning used batteries to the supplier, recycling paper and separating oil, tyres and metals. The power plant is deployed with a remote control and is operated from a control room within the administrative building above ground. The Kukule plant is used primarily to boost electricity supply during peak hours and is left inactive during the night in order to charge up the reservoir. In 2005-06, unplanned outage hours increased causing electrical machinery failure and breakdown. The average power generated during 2004-07 was 306GWh. The project supplied about 4% of the total Sri Lankan electricity needs at peak hours in 2006. The operations of the dam are limited by seasonal variations in rainfall affecting the flow of the Kukule Ganga. The electricity generated is connected to the existing national power grid for which 132kV transmission lines were constructed.